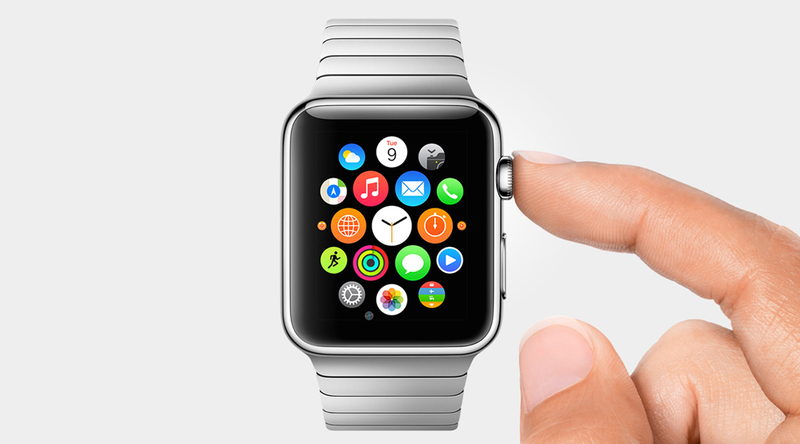 To Apple Watch or not to Apple Watch – that is the question! Wearable technologies have been disappointing up to now. OK I realise this is my second post on wearable technologies but I’m starting to rethink my love of these devices. I’m focusing on health devices here, and I have been a huge supporter of them as they make me a much more health-concious person. My constant checking either on the device itself or via an app the number of steps I’ve done; the calories burnt; the accumulated number of kilometres per week is making me compete with myself – and this is impacting positively on my health. But they just don’t work like they should and this is a problem. My Fitbit – stopped charging or more precisely, the little ‘prongs’ in the charging dock bent and hence I couldn’t charge it. This was only 7months into our relationship. Disappointment number 1. Don’t suggest calling or trying to contact Fitbit, did that, got ignored, did it again, was ignored again. Nuff said, the device is now gathering dust on my bookshelf. Shame, as I really liked it. Moved on to a Polar Loop, OK this made sense as I have a Polar watch and heart strap – so everything will sync right? Nope. Turn again, no matter what I do, they don’t. Disappointment number 2. So I’ve given up and treat them all as separate devices. Don’t get me started on the battery charge, I usually only get 3 days before the ‘Battery Low’ message appears, not the 7 days it is supposed to last. My dream of have a fully synchronised health device system is once again in tatters. I gave my partner a Garmin Vivofit for Christmas, thinking he could possibly achieve the level of synchronisity that I can only dream of – our issue here? The dratted thing won’t sync with the software program, it is always 7-10days ‘behind’. Disappointment number 3. I’ve also tried apps on my smartphone, with some success, but then you have to carry your phone with you whilst you exercise, not ideal. So in this general fug of disappointment I’m looking at the Apple watch with both excitement and a growing sense that it probably won’t measure up to what I imagine it could do. The idea of replacing all my other devices, and even my smartphone, for one wearable device – SUPER appealing. But I will wait, I will sit back and watch and see. The reviews have been quite mixed, largely the criticism seem to be around the interface and the fact that it is confusing. Maybe its because it is different to other Apple devices and we have been trained to use them one way and now we have to change? Not sure, but as with all new Apple products the reviews are often mixed, yet the market remains strong. They look great, they look really nice and I imagine they are going to be as fashionable as the old Swatch watch when it first came out – you never had just one, you always had multiples and each year there were new ‘must have’ designs. So am I going to stop pursuing wearable technologies, no, as an idea I really like them but I don think they need to slow down on the production of new models and fix some of these issues. Don’t loose users through bad experiences its really hard to get market share back. Posted on March 14, 2015 by drjenhowellTagged Apple watch, digital devices, wearable technology. Previous Previous post: Dodgy downloading……apparently we are experts! Next Next post: Snap to it! When assessment goes viral…….